NYON, Switzerland, Mar 15 – Manchester United will face Spanish giants Barcelona in the quarter finals of the UEFA Champions League after the draw was conducted on Friday afternoon in Nyon, Switzerland. 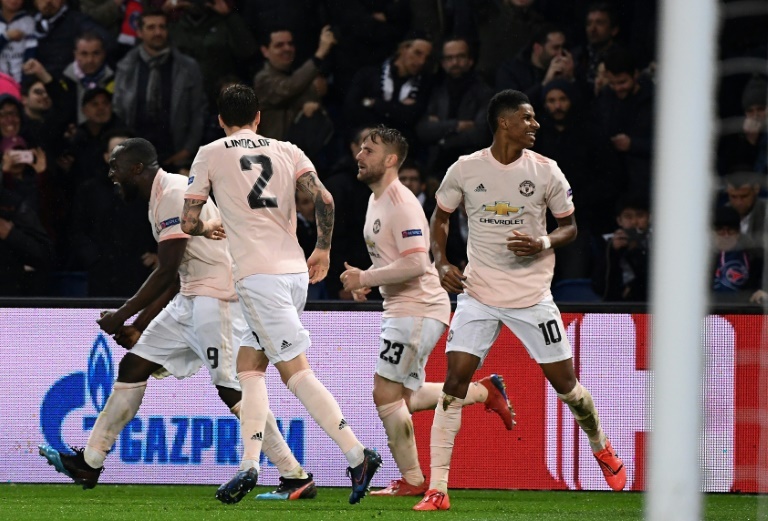 United progressed to the last eight after a massive comeback victory over Paris Saint Germain in the last 16 and they come up against a Barca side that made it sweet and easy 5-1 win over French side Lyon. Last year’s finalists Liverpool will play the first leg at home against Portugal’s FC Porto while giant killers Ajax Amsterdam will welcome Cristiano Ronaldo’s Juventus in the first leg. Quadruple seeking Manchester City have been drawn against English rivals Tottenham Hotspur and will play the first leg in London.